Below, you will find an abbreviated shopping list with some of the most commonly purchased keto foods and food products on it. Only purchase sauces and condiments that are low in carbs and have no sugar added. Buy in bulk online for best deals. Opt for organic whenever possible. If you would like to see a more specific shopping list, click here. 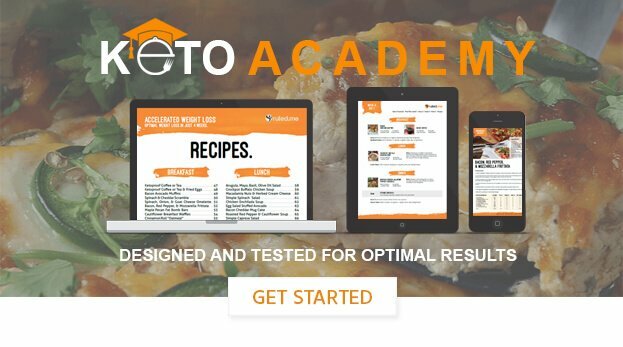 In this post, you will find a detailed shopping list, food budget, and meal plan for one week of keto meals.